Author: Weintraub, Aileen Set In . . . 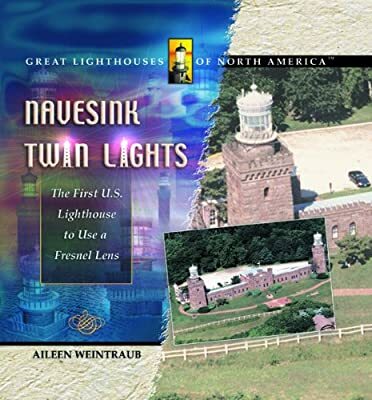 Description: Provides a history of the Navesink Twin Lights, the first electric lighthouse, completed in 1828.